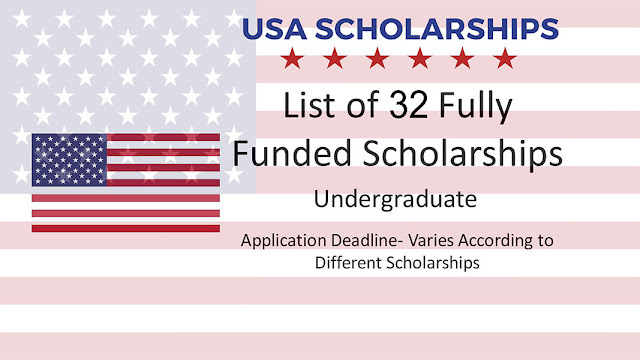 This is a comprehensive list of all the full-tuition scholarships in USA for international undergraduate students. 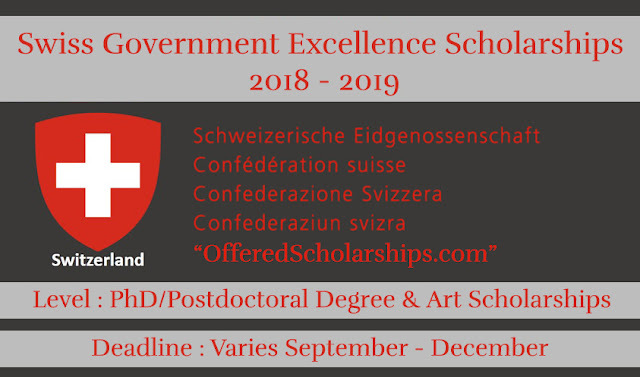 Some scholarships included in this list award more than tuition, and some offer fully funded scholarships to international students. I have made sure that all the scholarships listed here are applicable to international students. One of the official scholarship pages will state somewhere that the scholarships listed are available for international students. If the website did not clearly state that the scholarship is available to international students, I have not included in this list. I have separate this scholarships by state, so it would be easier to navigate through. If the scholarship has a minimum requirement, I have included it below the name of the scholarship. Also, if there were any determining factors such as leadership or community service, I have included it. You should note that these full tuition scholarships in USA are competitive, meaning that you may or may not get the scholarship even though you meet the minimum requirements. You need to be well above the minimum requirements or have special extracurricular activities to be actually competitive for these scholarships. Also, some scholarships are very competitive like Washington and Lee’s Johnson scholarship, while some are not as competitive like University of Alabama’s Presidential Scholarship. You should keep in mind that the level of difficulty in getting a scholarship is different for each scholarship. Since this list of full tuition scholarships is very large, it would be foolish to apply to all of them. However, you should research each college to see which would be the best for you and apply accordingly. Also, make sure that you apply to safety colleges and colleges in your own country in case these scholarships do not work for you. Value- Full tuition, one year of housing, $8,500 stipend per year, $1,000 technology stipend. Minimum Requirements- Must be a member of University Fellow. GPA will automatically receive this scholarship. For more information about University of Alabama, read this article. Value- Full tuition, room, board, and mandatory fees. Minimum requirements 3.5 CGPA and 32 ACT or 1410 SAT. Determining factors- Potential for intellectual vitality and academic success, leadership, initiative to enhance life. Minimum Requirements- Must apply Early Action or Early Decision and must interview. Value- Full tuition, books, room, board, transportation, and $6,000 for study abroad. Minimum Requirement- Must be international student, 650 SAT English or 28 ACT or 100 TOEFL. Minimum Requirement- Submission of a creative project, must submit application via Early Action or Early Decision. Determining Factors- academic and creative accomplishments, personal achievement, commitment in community service, and global perspective. As stated above, these full tuition scholarships and fully funded scholarships in USA for undergraduate students are very competitive. To apply for these scholarships, please visit the official scholarship page linked to each university and see the application procedures. Read the application procedures carefully and prepare the necessary documents. Then, apply for these scholarships by submitting the application with the completed documents.